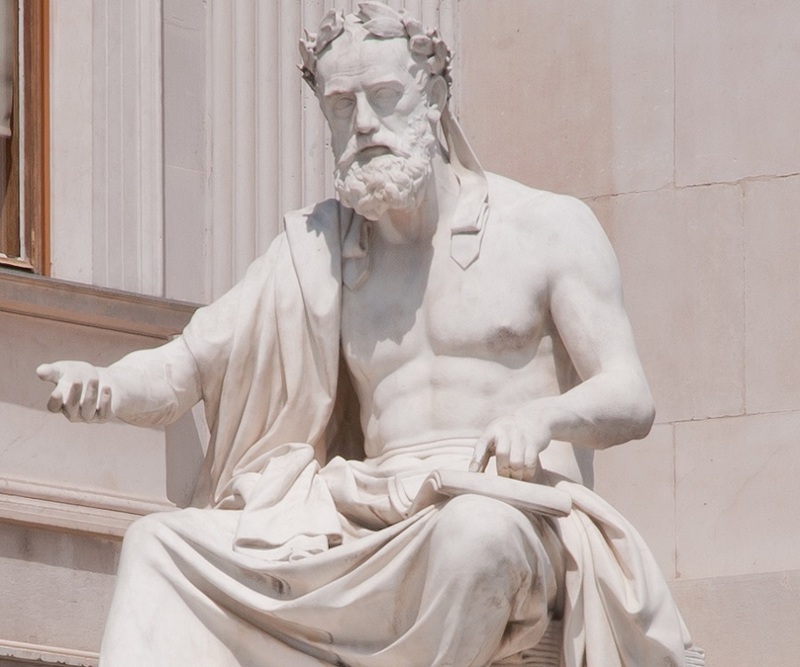 Xenophon of Athens was a famous Greek historian and philosopher of 4th century B.C. This biography of Xenophon provides detailed information about his childhood, life, achievements, works & timeline. Xenophon was an ancient Greek historian and philosopher. He lived during the 4th century B.C. and wrote about life in ancient Greece. He was a contemporary of the great philosopher Socrates whom he greatly admired. He is credited to have preserved Socratic dialogues and accounts of his life as Socrates himself never preserved anything. 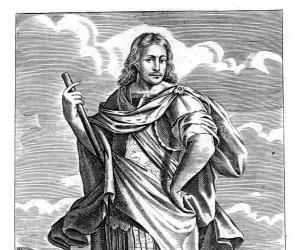 As a young man Xenophon had also served in the army of the Persian price Cyrus the Younger and had recorded his experience in his ‘Anabasis’ which is read even today. He was an independent minded and adventurous person and had no feelings of adherence to a particular nation. He later on joined the Spartan army much to the chagrin of Athenians and was exiled from Athens because of this. He settled in Scillus and produced a large body of work most of which survives till date. He was a free thinker and his works are characterized by novelty. He was one of the first philosophers to suggest that the world was created by a god or gods. His works are also famous for being non-technical and autobiographical. Xenophon was called the ‘Attic Muse’ due to the sweetness of his diction. He was very sympathetic towards animals and advocated for humane treatment of horses. Xenophon was born to Gryllus in Athens. 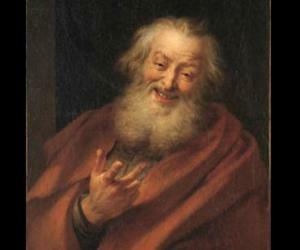 The date of his birth cannot be determined with certainty though it is generally agreed that he was born around 430 BC. He was born into an upper class family and enjoyed certain privileges granted to the aristocrats during his times. In 401 BC, he participated in the expedition led by Cyrus the Younger against his older brother king Artaxerxes II of Persia. The two armies fought in what was known as the Battle of Cunaxa in which Cyrus was killed. He was selected as one of the generals who directed the army of Cyrus after his death. Xenophon along with the other generals fought their way through the Persians and Medes in the retreat along the Tigris and made their way back to Greece. Xenophon and his troops helped to make Seuthes II the king of Thrace. 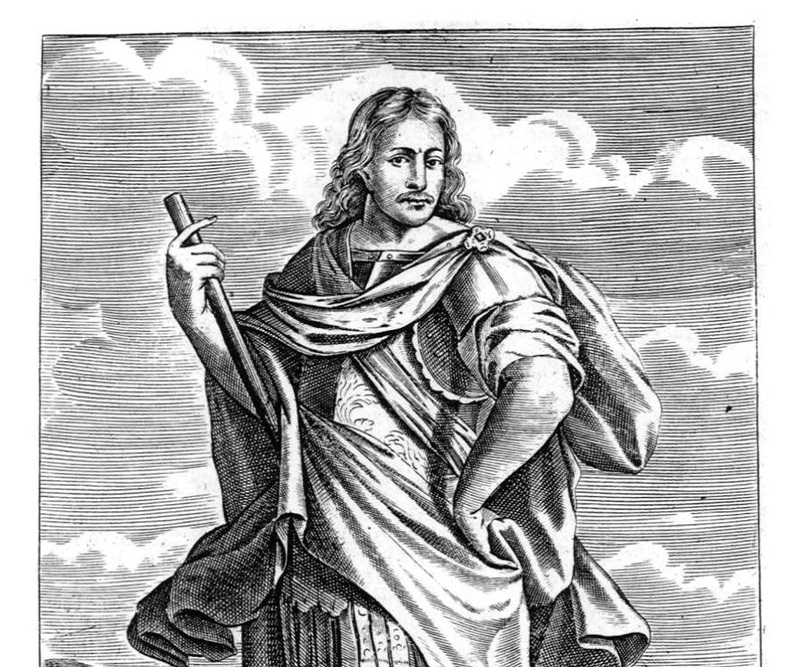 He was invited by the Spartan general Thibron to join his army as the Lacedaemonians under Thibron were at war with Tissaphernes and Pharnabazus. He made an expedition with his troops into the Caicus and plundered the house of a Persian named Asidates. All the moveable properties, women and children along with the Persian were seized by Xenophon’s troops. He joined the Spartans and was closely involved with senior Spartans especially during the reign of king Agesilaus II. He was on the Spartans’ side in the battle which they fought at Coronea against the Athenians. Because of this, a decree of exile was passed against him at Athens. During his later years, he settled at Scillus in Elis, near Olympia. He produced most of his written works during his later years. His work ‘Anabasis’, literally meaning ‘going up’ gives a detailed description of the expedition of Cyrus the Younger and the retreat back. The ‘Anabasis’ was divided into seven books. He wrote a biography of Cyrus the Great titled ‘Cyropaedia’ in the early 4th century BC. Since Xenophon was not a contemporary of Cyrus the Great, it is believed that he relied on already existing sources for information. He produced a volume of seven books called the ‘Hellenica’ in which he covered the final years of the Peloponnesian War. 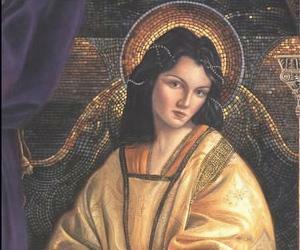 This work is considered a personal work which was intended for distribution among his friends. He recorded a series of dialogues by Socrates in the collection ‘Memorabilia’. The work is primarily an apologia of Socrates in which he presents his own defense of Socrates. He produced the ‘Oeconomicus’ which is a Socratic dialogue about household management and agriculture. The book proved to be a significant source of information on household economics in ancient Athens. He dramatized a discussion between Socrates and his company at a dinner arranged by Callias in his ‘Symposium’. It is a witty and playful repartee exchanged between Socrates and Callias. In addition to these works, he also produced a wide range of short treatises like ‘On Horsemanship’, ‘The Cavalry General’ and ‘Hunting with Dogs’. The ‘Anabasis’ is his best known work which immortalized the great historian. Traditionally students of classical Greek study the work in its unabridged version. His work ‘Cyropaedia’ is considered a political romance describing the education of an able ruler. The book was very popular during ancient times and was a favourite of Alexander the Great and Julius Caesar. The ‘Memorabilia’ is his lengthiest and most famous collection of Socratic dialogues. It contains 39 chapters divided into four books. Xenophon as a contemporary of Socrates is a major source of information on Socrates other than Plato. He was married to Philesia and had children with her who were educated at Sparta. He had a son named Gryllus after his father who fought and died for Athens at the Battle of Mantinea. His date of death is not known though it is assumed that he died some time around 357 or 354 B.C.